Pastor Curt teaches from Ruth 4. Pastor Curt teaches from Ruth 3. 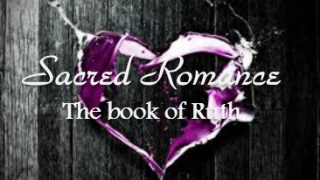 Pastor Curt teaches from Ruth 2. Pastor Curt teaches from Ruth 1.